As part of our SEO Audit, we will recommend a selection of SEO services. These services are geared towards getting rid of problems that are keeping your site low in search rankings or not at all. These issues are a combination of on-page issues, back linking issues, search engine index issues & warnings, content and keyword use issues. Depending on the volume of discovered problems we offer different levels of services. Standard Blog Outreach, $250 per month: these are link building campaigns done via blog posting. 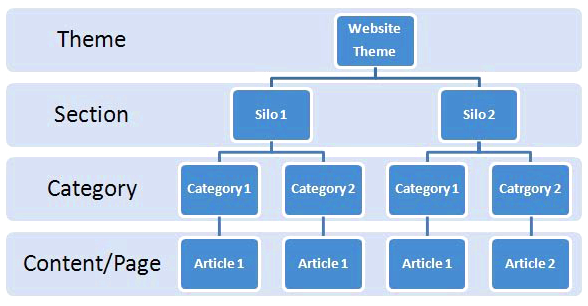 Blog posts include one keyword per post to authorized domains with high citation and trust flow. Advanced SEO Site Consultation, $2000 per month: for competitive niches that need technical and thorough SEO analysis of all On-Page and website elements. Link Clean Up - Small, $500 per month: identifying and removal of all toxic backlinks. Including reaching out to domain webmasters and requesting removal. Using the Google Disavow tool for links that are not manually removed after 30 days. Includes: Search Console set up (if needed), link assessment report, link removal report, content quality evaluation, on-page testing and Google on-page violation testing. Link Clean Up - Medium $500 per month: Includes same service as "small". Best for websites that have a history of warnings. Providing crucial link removal and redirects for up to 7,500 historical backlinks and removal of up to 600 links. Link Clean Up - Large, $2000 per month: Same services as above. Best for websites that have active warnings and penalties. 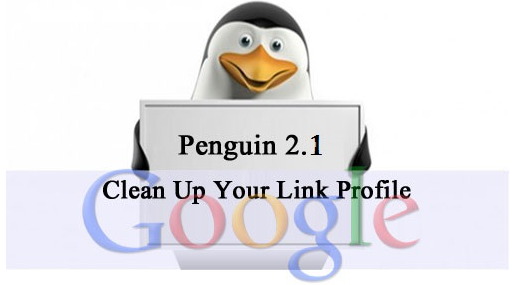 Includes: 2 reconsideration requests, up to 15,000 backlink removals, and removal of up to 1000 links. We are here to understand your business goals and streamline everything from website structure, content creation, and linking to enhance the user interface to reach your goals. To get started, an in-depth audit report will be done to reveal the total extent of problems that exist. From this report, we will recommend a level of service. Once issues have been corrected, they are permanent. They will not revert or "go away" after you stop paying for these services. Blogging: high quality blog posts that are share-worthy, relevant and valuable to the reader. This written piece gives fastidious understanding yet. best seo packages.